While many of us consider coconut oil the queen of all natural oils, there may be another contender vying for the throne. I don't know about you, but I love roses. They make me happy, so I'm naturally intrigued by anything that smells like them. 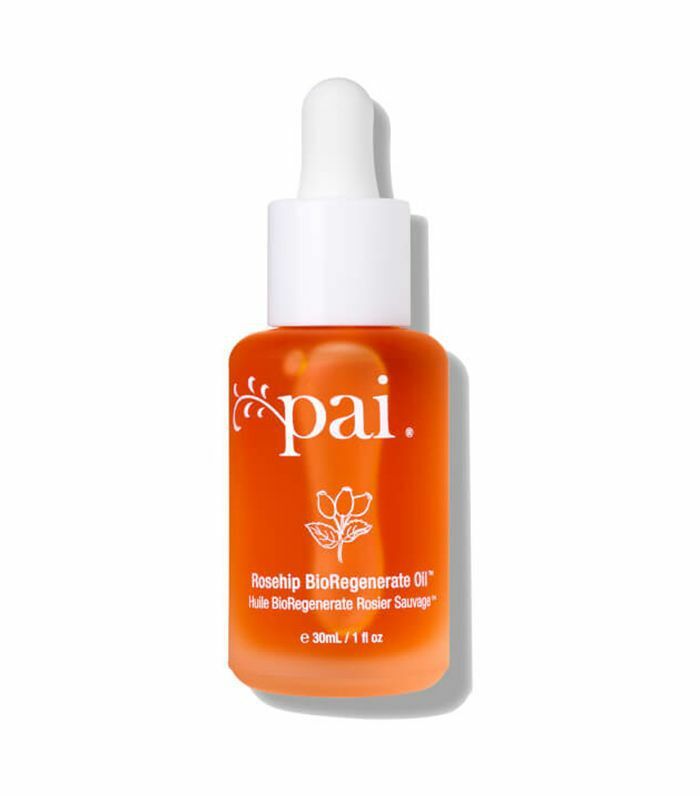 If you're unfamiliar with rose-hip oil (and its many under-the-radar benefits to your skin), let me assure you that it is, in fact, as pleasant as it sounds. For starters, the natural oil is beloved by an actual duchess. That's right—it's confirmed that Kate Middleton and her mother, Carole Middleton, use it as a part of their daily skincare routines. Kate's go-to is Trilogy's Rosehip Oil ($19). Gwyneth Paltrow and Miranda Kerr have also openly confessed their love for it, and they have glowing skin. Now that we've addressed the fact that rose-hip oil is loved by royalty and A-listers alike, it's time to figure out why. We enlisted the help of skincare expert Kat Burki, the pioneer behind her skincare line of the same name, to explain. "Rose-hip oil is the fruit of a rose from a rose plant that is extracted and processed to form an oil," she says. "It's derived from the leftover seed pods after the petals of the rose have fallen off." Read on for all the incredible benefits of rose-hip oil for skin. "Rose-hip oil is rich in vitamin C and helps brighten the skin. It also helps decrease the appearance of hyperpigmentation and inhibits free radical damage with powerful antioxidants," explains Burki. "Rose-hip oil has high concentrations of vitamin A, B1, B2, B3, and K. It's known for its exceptional regenerative and healing properties," Burki explains. "Vitamin A in rose-hip oil reduces the activity of skin damage by slowing the process of collagen and elastin breakdown," explains Burki. "It's also composed of nearly 89% essential fatty acids including omega-3, omega-6, and omega-9. These essential fatty acids power the rose-hip oil to activate cells and encourage the regeneration and new production of collagen and elastin." Research shows that after eight weeks, rose-hip oil will show a significant improvement in crow's-feet wrinkles, the moisture level, and elasticity. "Rose-hip oil is often used in burn units and on those with surgical scars, as it dramatically helps restore lost skin and tone," Burki tells us. A study proved that the use of rose-hip oil on patients post-surgery improved the overall look of their scars. "Twice a day is recommended," says Burki. "Many rose-hip oil products can be applied directly to the skin." 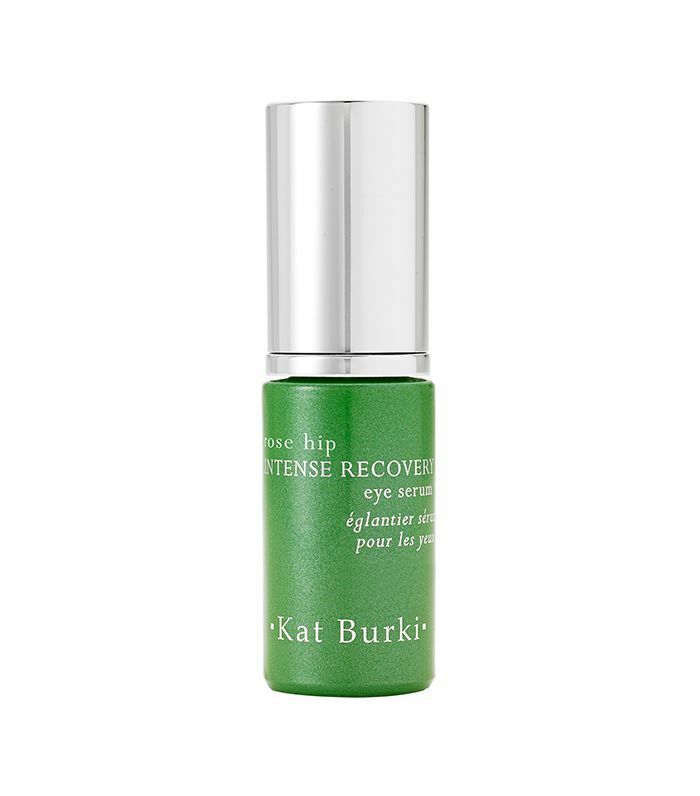 "Kat Burki Rose Hip Revitalizing Face Serum and Rose Hip Intense Recovery Eye Serum are our most highly concentrated rose-hip oil products," says Burki. "We recommend them due to their powerful ability to reduce the appearance of skin damage and encourage the regeneration of collagen and elastin," Burki explains. I've used every last drip of this nourishing oil, which incorporates a blend of omegas and antioxidants to brighten my dark spots and hydrate my inherently dry skin. Whenever I'm using this, my hyperpigmentation problem areas look noticeably lighter, and I wake up with smooth, supple skin. It's also proven to help with skin firmness and discoloration. Another favorite of mine, this hydrating oil has the most exquisite scent. 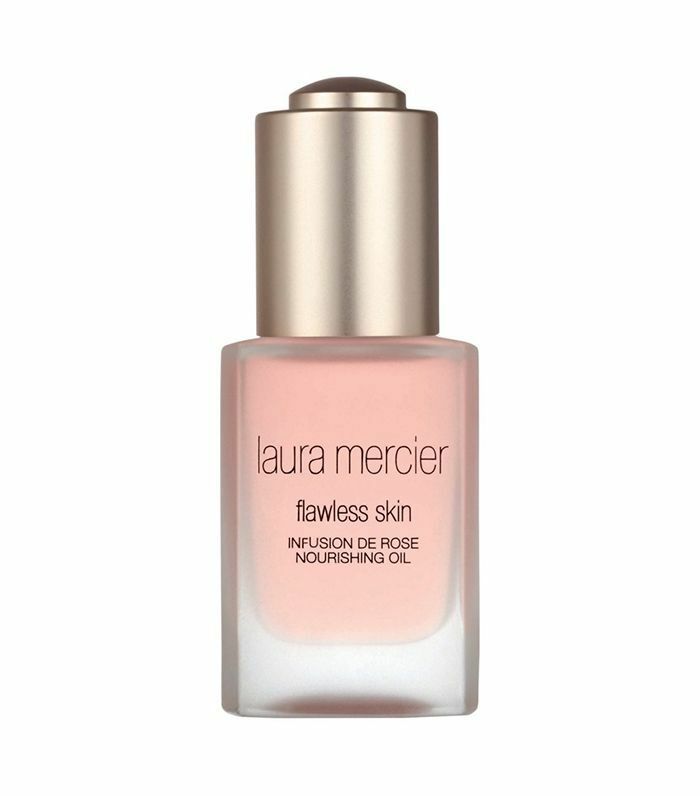 After lathering this lightweight oil on your skin, you'll have an instant glow. I love putting this on at night, right after cleansing. I wake up with a natural radiance, and my skin's texture is abnormally soft. 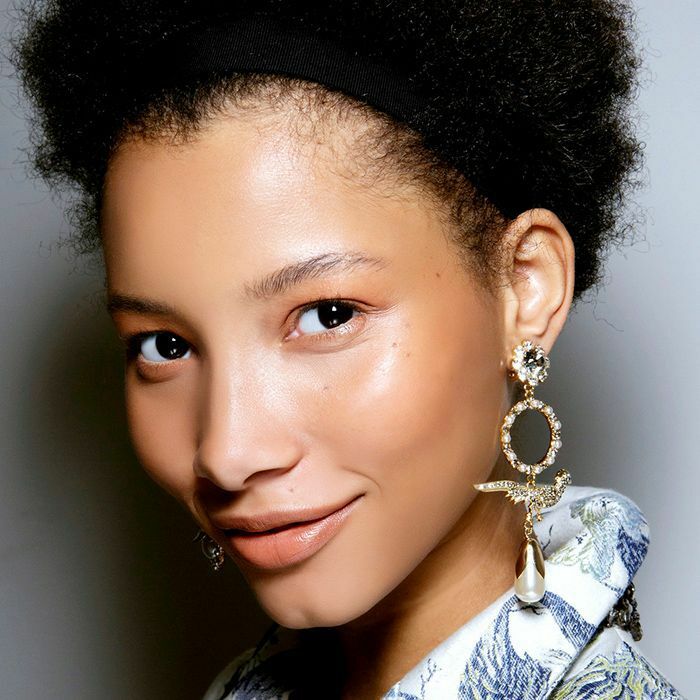 While we're talking oils, check out 19 essential oils skincare experts swear by for glowing skin.